Due to climate change, more extreme storms and weather events will occur and more frequently with more damage because of on-going economic development. Deltares develops physics-based models, (statistical) tools and knowledge, to enable more accurate assessments of coastal and riverine flood hazards and impacts. This will lead to a more cost-effective design of flood protection measures and minimization of environmental impacts. Our knowledge not only covers sandy coasts and low-land rivers, which are common in the Netherlands, but also for coral, pebble and vegetated coasts, and upland rivers. Deltares develops knowledge in cooperation with renowned (inter)national institutes such as the TU Delft, University of Utrecht, UNESCO-IHE, the Bundesanstalt fur Wasserbau, the U.S. Geological Survey The Water Institute in the Gulf, the Office of Naval Research and the University of Western Australia, . Deltares is coordinating two European projects: RISC-KIT and FAST under this program. 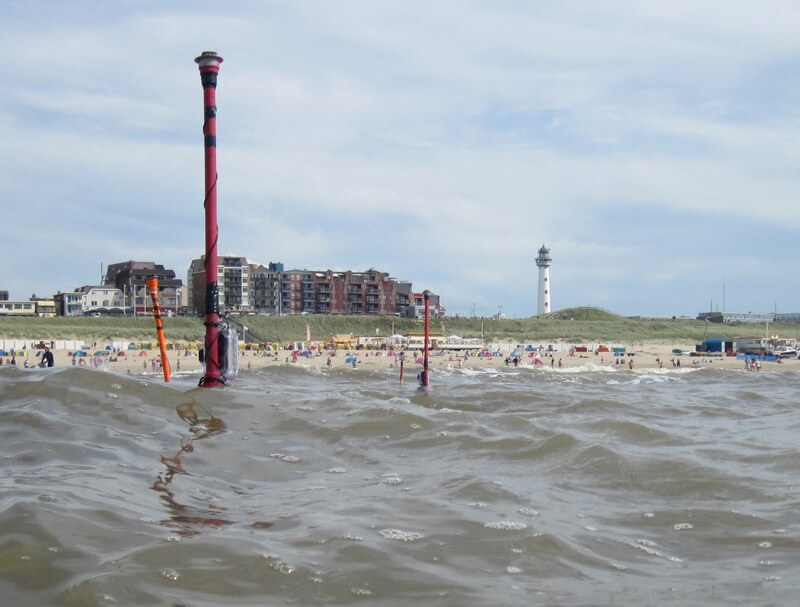 We enable a large development community around the coastal storm impact model XBeach and co-develop the nearshore wave action model SWAN with the TU Delft. We developed an online coastal events and rip current prediction system (cosmos.deltares.nl). Deltares also co-operates in large national research projects such as RIVER-CARE on the development on fundamental knowledge, instruments and innovative measures for controlling river floods in sustainable way. Our open-source and free-ware products such as Delft3D, XBeach an SWAN benefit coastal and river plain managers, consultants and contractors both in our home country and internationally.